Microsoft today announced that Samsung Galaxy S8 Microsoft Edition will be available at Microsoft Stores. Yesterday, Samsung announced the Galaxy S8 and Galaxy S8+. 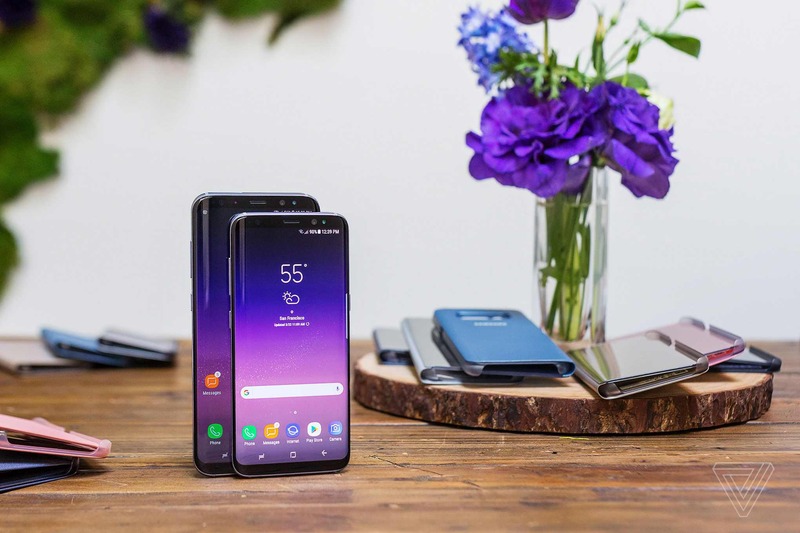 The new Samsung flagship high-end phone includes Qualcomm’s Snapdragon 835 chipset, iris and facial recognition and a new digital assistant Bixby. Both devices will run Android 7.0 Nougat. Samsung Galaxy S8 Microsoft Edition will include apps like Outlook and Cortana preinstalled. The Galaxy S8 will ship with Office basics such as Word, Excel, and PowerPoint, as well as OneDrive and Skype. Microsoft is already accepting pre-orders at its retail stores for the Galaxy S8 Microsoft Edition for both variants. However, the company isn’t offering the devices via its online store.